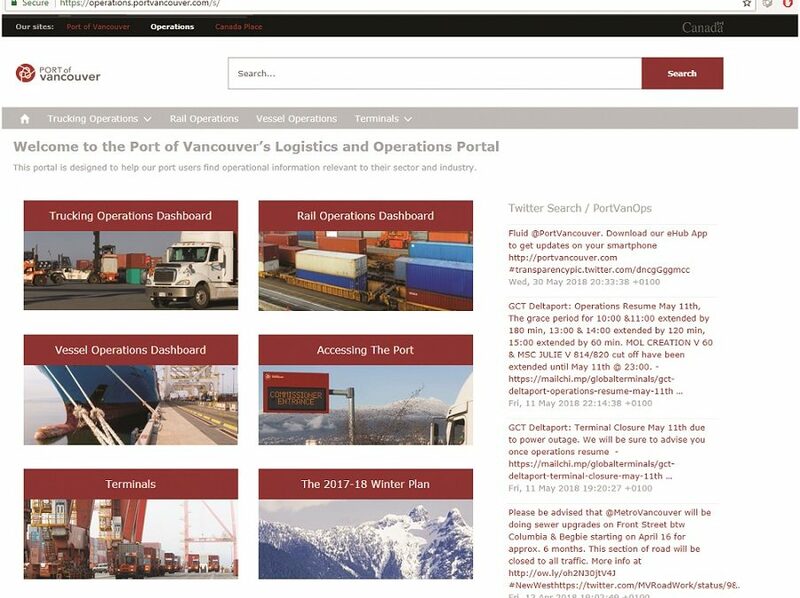 The Vancouver Fraser Port Authority works with supply chain partners and port stakeholders to build future capacity through increased efficiency. The port authority’s emphasis on data visibility and transparency, as well as efficiency improvements aimed at optimizing land and marine operations across the supply chain, help improve overall supply chain performance. Mandated to facilitate Canada’s trade objectives, the Vancouver Fraser Port Authority is continuing to build on a successful legacy of collaborative infrastructure funding. 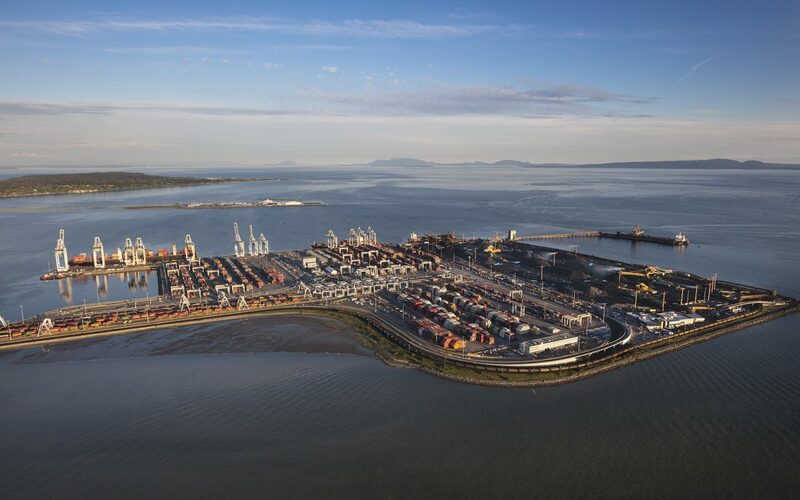 With its long-term strategy in mind, the port authority works collaboratively with government and industry to fund and deliver trade-enabling infrastructure projects to position the Vancouver gateway for the future. Aeronaves TSM, the aviation arm of Mexican expedited trucking firm Grupo TSM, is turning into the largest operator of Bombardier CRJ200 freighters in North America, if not the world, according to Grupo TSM President Hugh Cutler.